One of the things we pride ourselves on is the expertise, skill, and passion every member of our team beholds. With years of experience in the instrument industry between us, you can be sure you are in safe hands when looking to purchase a violin, viola, cello, bow, or one of our other services. Member of BVMA (British Violin Makers Association) and VSA (Violin Society of America) Philip has over 30 years’ experience in the industry. He is responsible for instrument sales, valuations and repair advice. 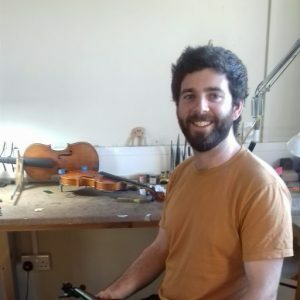 Philip also makes and repairs instruments and is our primary bow re-hairer! 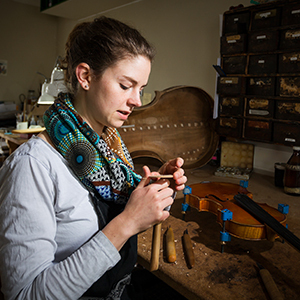 BVMA Member, Kathrin graduated from Germany’s highly reputable School of Violin Making in Mittenwald in 2012. 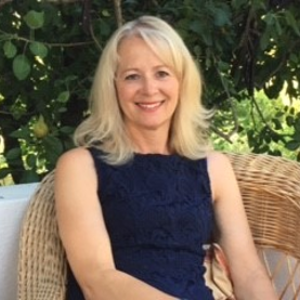 Since then she has worked in France for 3 years and had work experience in various workshops in Germany, New York and Canada and attends regular courses at West Dean College. As well as advising on sales, Kathrin carries out our cello, violin and viola repairs and restorations, fitting in making her own violins when she can! 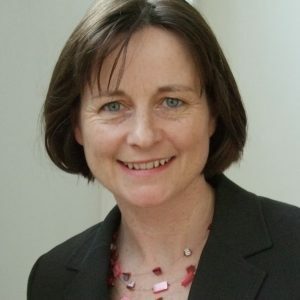 Mandy runs the office and is responsible for all the ordering, paperwork, rental scheme and day to day queries that working for a busy business brings! Martin is the newest member of our team. After studying at West Dean College for three years, Martin initially worked freelance for Shem Mackey of Ramsgate. He later moved to Berlin in Germany to make violins, violas and cellos for Ian McWilliams and Amsterdam for Harry Jansen working on double basses. 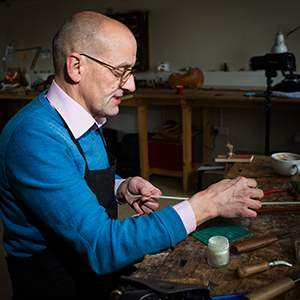 Martin was also Associate Tutor on the Instrument Making Programme at West Dean. Before joining us in our busy Newbury workshop Martin worked for three and a half years at J.P. Guivier in London. Dana is our external Accounts Assistant. If you have any questions or queries regarding the accounts please do get in touch on 01635 35465 and we can put in touch directly with Dana. If you want to find out more about the Violins we have in store, or any of our other services and workshop get in touch with the team on 01635 35465 or alternatively fill out our contact form.